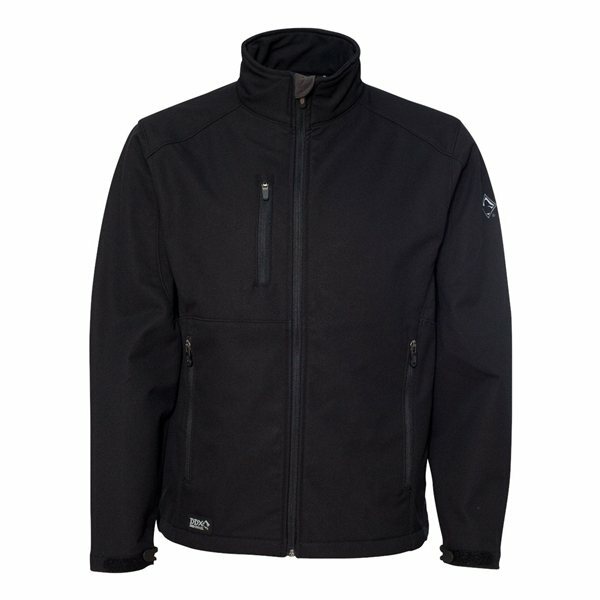 This jacket's 100% polyester construction with Teflon® fabric protector delivers all-weather comfort, and the media player port will be music to your ears. 4-way stretch with Teflon® fabric protector. these were ordered for our students as rewards for obtaining their certifications. these are great quality and were very popular with our group. Highly recommend!!!! the Committee was happy with the product Thanks! they were awesome. Exactly what we wanted. It is convenient to pass out and benefits everyone-so wonderful marketing item overall From beginning to end the process was super easy to order.